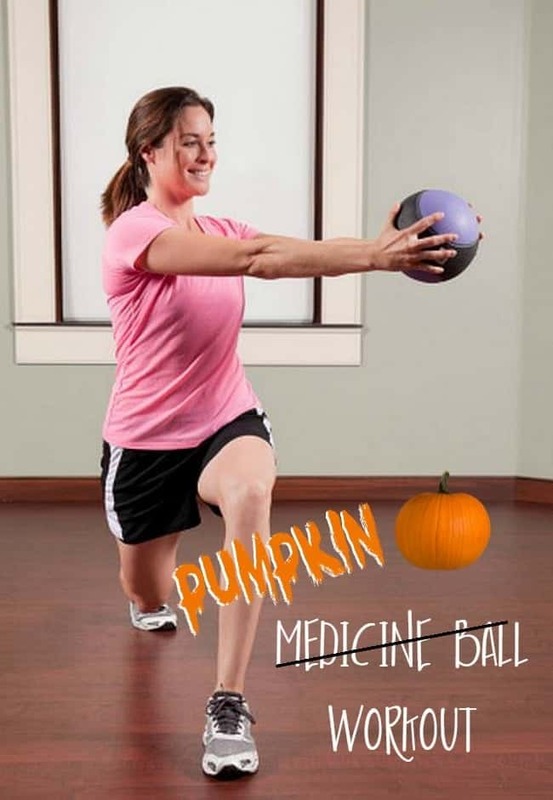 This Pumpkin Medicine Ball Workout is a fun festive twist on your normal workout. Okay, I’m just gonna come right out and say it. This is the silliest workout ever. Seriously. When I came across pictures of a woman in cat ears and whiskers exercising with a pumpkin, I definitely had a few laughs. But the fact that I’m actually running with it for Fitness Friday is what makes me crazy. I completely understand if you just want to skip over this one because it just seems too strange to you, but I totally think it gets you in the Halloween mood! I’m an avid viewer of the Popsugar Fitness page. Although it is filled with ads, there always seems to be a great quick workout each day. So when I ran across the doozey, I got so excited because I’ve been celebrating Pumpkin Week all week long, leading up to the big Pumpkin Day on Sunday. Now, as you can see here, this woman is using a pumpkin as her weight. You have a few options. Below is just an example of one of the moves in your workout. You’ll need to click through to Popsugar to see the rest. So whether you dress up, use a pumpkin, put on cat ears – that’s all totally up to you. But I hope looking at these pictures throughout your workout gets you in the mood to carve pumpkins, turn on spooky tunes, and just to enjoy the festivities. For more fitness ideas, be sure to visit my Fitness Page. 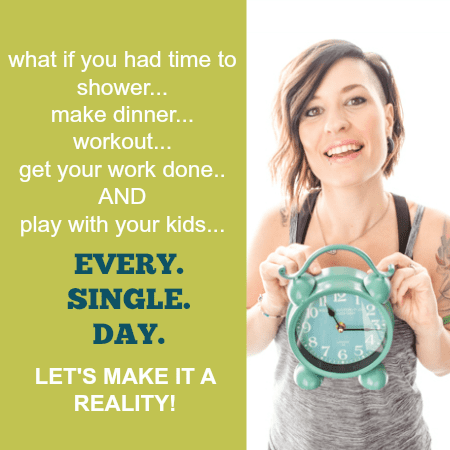 Also, head on over and follow my Fitness board on Pinterest where I have a ton of workouts from all over the web! Follow Holly @ Happy Food, Healthy Life’s board Fitness: I workout so I can eat Cupcakes! on Pinterest.